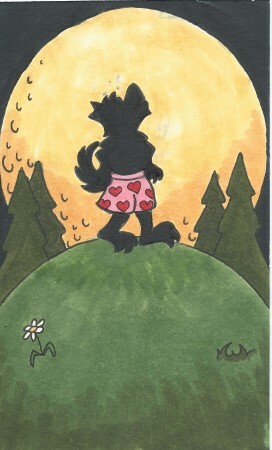 Fact: he only changes pants every full moon. ‘neath the light of fullest moon. for your drawers are not immune.